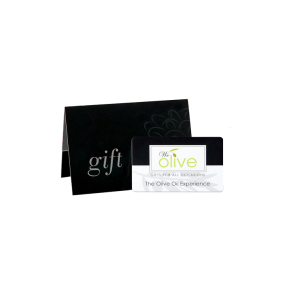 At We Olive, we specialize in unique and delicious gifts. For those that like to savor the finer flavors of life, consider giving them the gift of rich culinary experiences. Choose from a variety of gift basket options or create your own custom gift baskets for social and business gift occasions. 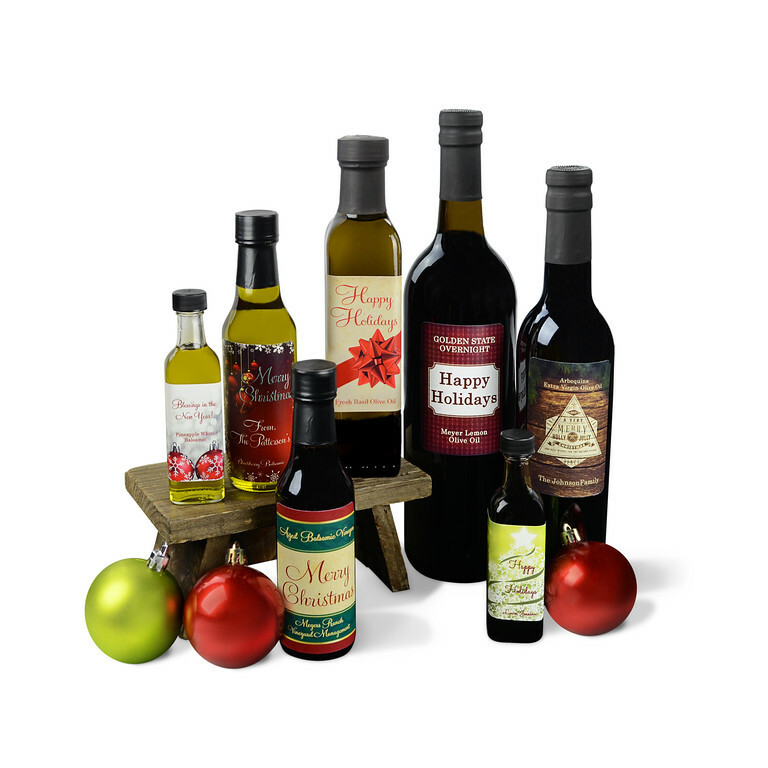 Following are a few items in our lineup of unique baskets, combinations, and collections of fresh extra virgin olive oils and other culinary delights. Visit our store for more options – the possibilities are endless! Create unique and delicious gifts for every person on your list with custom gift baskets. Choose from our entire offering of artisan food and olive oil as well as wine, bath and body products, and kitchen and home decor. Personalize your gift basket even more with a custom label bottle! Give us a call or visit today to create your custom gift basket. 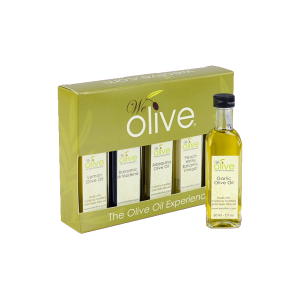 Savor the best of We Olive with this array of our five most popular flavors! Includes 2 oz bottles of the following : Arbequina Extra Virgin Olive Oil, Fresh Garlic Olive Oil, Organic Meyer Lemon Olive Oil, Aged Balsamic Vinegar, and Peach White Balsamic Vinegar. Can’t decide which flavor to choose? Then don’t! 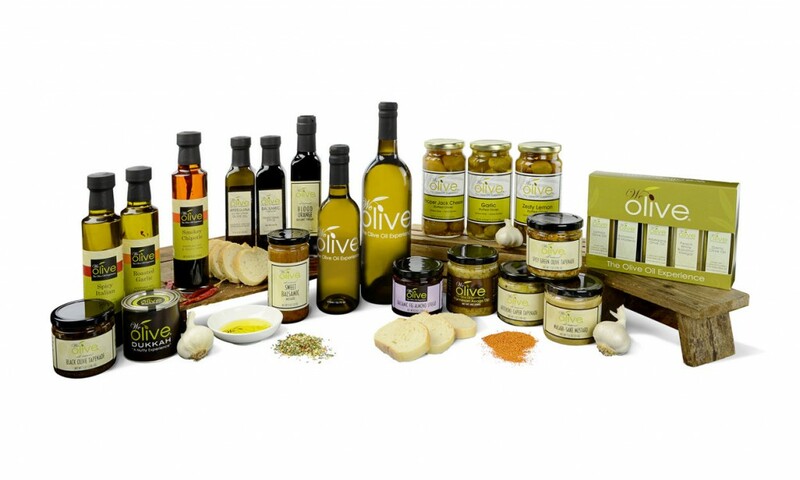 The sampler has something for everyone and is a great introduction to the We Olive family. Watch the joy on the faces of your giftees as they unwrap our special gift crate you thoughtfully picked out! Inside our distinct, rustic crate you’ll find a bottle of our sweet and tangy Aged Balsamic Vinegar, your choice of either Certified Extra Virgin Arbequina Olive Oil or Organic Meyer Lemon Olive Oil, and one dipping dish for entertaining. • Prefer to create your own combination? Let us know your favorite flavors and choose a bottle size! 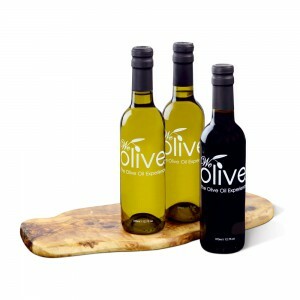 Add that personalized touch to your gifts with We Olive custom-labeled bottles. There are no additional fees and low minimums, so it’s easy to create your own label—perfect for any occasion like gifts for clients, special events, weddings, birthdays, anniversaries, just to name a few. What would you write on a bottle? Check out custom label options here or visit us to place an order.